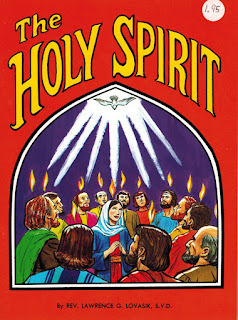 Pentecost is the birthday of the Church! Happy Birthday! Pentecost is the day on which the Holy Spirit descended upon the Apostles, making them fearless evangelizers and defenders of the faith. Buy 2 or more and get a bulk discount. 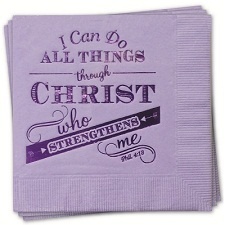 Buy Napkins on this link. Learn more about the action of the Holy Spirit. No Spirit, No Church on this link. 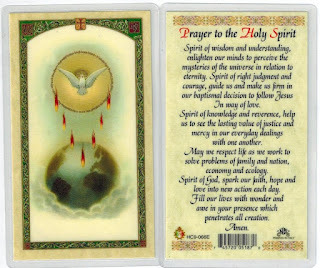 Pray a Novena to the Holy Spirit. 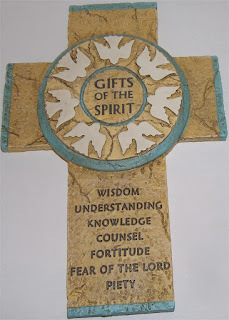 Novena booklet on this link. Teach Children about the Holy Spirit. 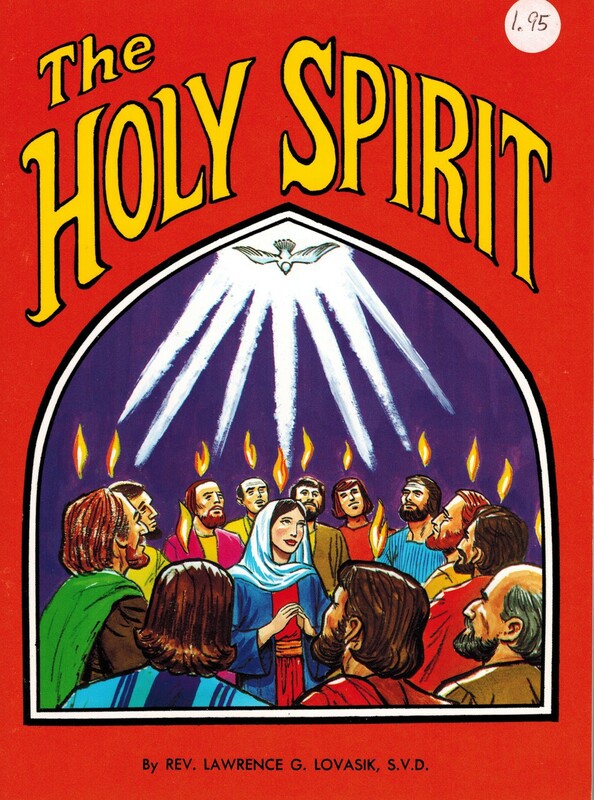 The Holy Spirit Children's Picture Book. 1.50. Buy any 4 books in any combination of titles in the Children's Books--St. Joseph Edition category (SKU begins with SJ) and get a fifth book of your choice free. Unlimited use. 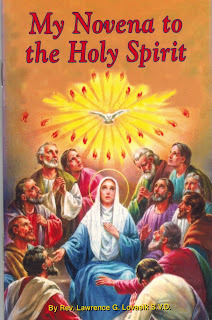 Holy Spirit Book on this link. Approximately 8" tall by 5" wide. FREE SHIPPING. 12.95 Limited quantity. 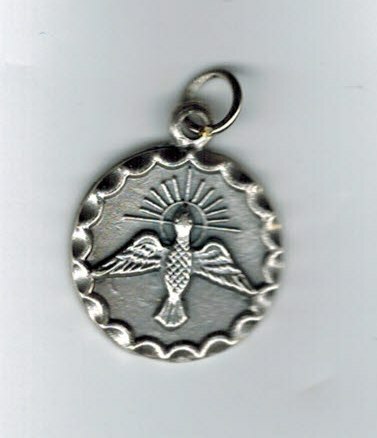 Holy Spirit Medal on this link. 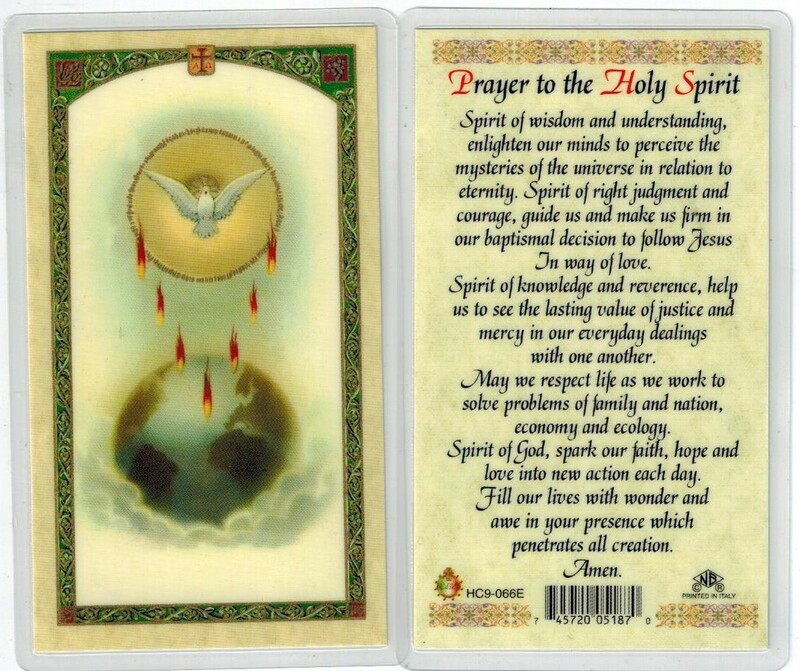 Holy Spirit Prayer Card on this link.